Dalda in collaboration with ARY-Digital takes one step ahead and pay tribute to best mothers of the year selected after various judgment steps. 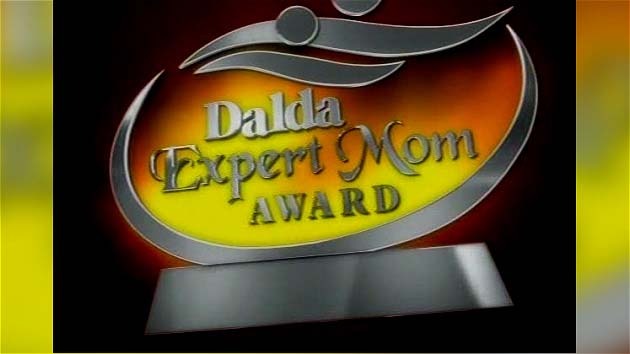 The Dalda Expert Mom Award show consist of and award ceremony recorded and promoted on ARY-Digital to generate maximum hype to the show and to create a history for organizing such a unique event. The show consist of heartbreaking performances of Josh, Strings, Nighat Chaudhry, Shafqat Amanat Ali and others.